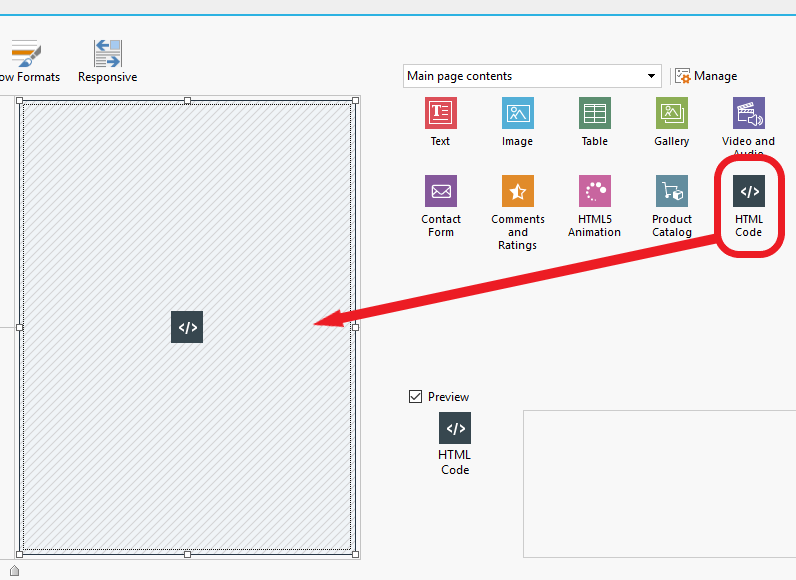 WebSite X5 is a step-by-step website builder with a visual editor. No coding skills are needed. It has all the essential features you need to create websites with both stunning and functional design. 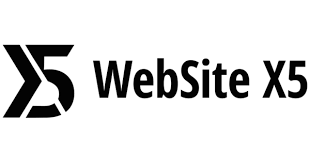 Website X5 has built-in advanced tools for Search Engine Optimization. It also has gives your website a responsive design. So, your web pages to adapt to the screen resolution of any device such as tablets and smartphones. Here’s a guide on how you can install a Donorbox donation form into a Website X5 website. Install the Website X5 software. You can use this guide to help you with installation and getting set up to begin creating your website. Double-click the object. This will open up the code block so you can add your HTML code to install your Donorbox form. Log into your Donorbox account and copy the auto-generated code for whichever method you want your Donorbox donation form installed. This could be an embedded form, popup form, or a donate button that will take the donor to your very own Donorbox-hosted donation page. Paste the code into the box provided. 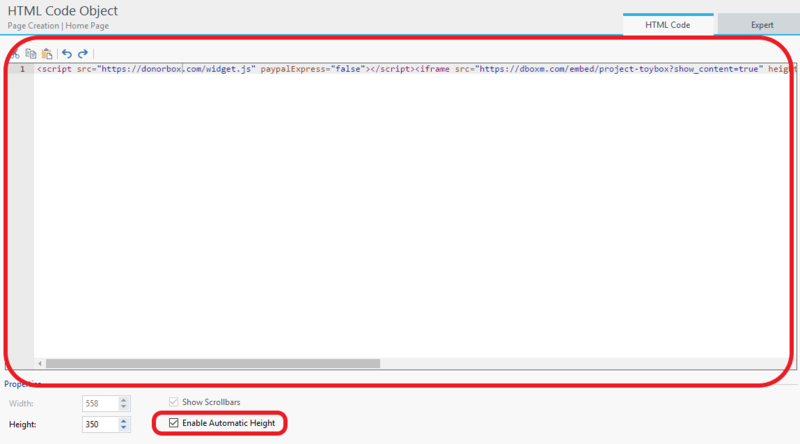 Then, check the box marked “Enable Automatic Height”. 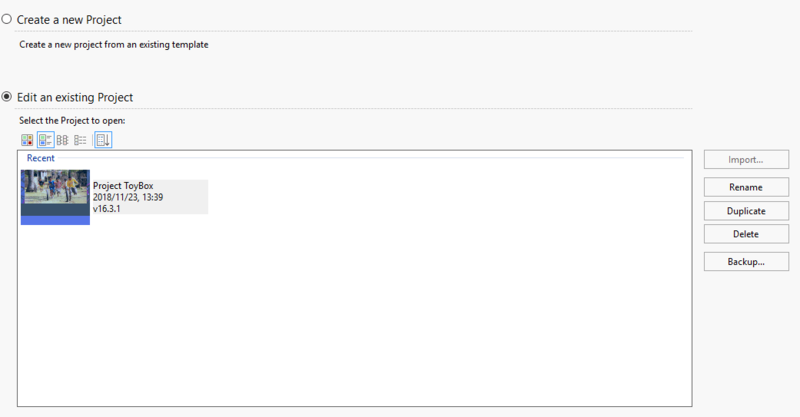 This will automatically adjust the frame size to fit around the form/button you’re installing. Click the green tick at the top of the screen when you’re done. This will save any changes. And, that’s all you have to do. When a person visits your website, they will encounter a beautiful donation form that you can customize to fit into the look and feel of your organisation. Donors will be able to access your Donorbox donation form directly from your website. And this can increase your conversion rates. If you need any help installing your Donorbox donation form, you can reach out to us at any time. Our Support Agents would love to help you out.